Smorgastorte. 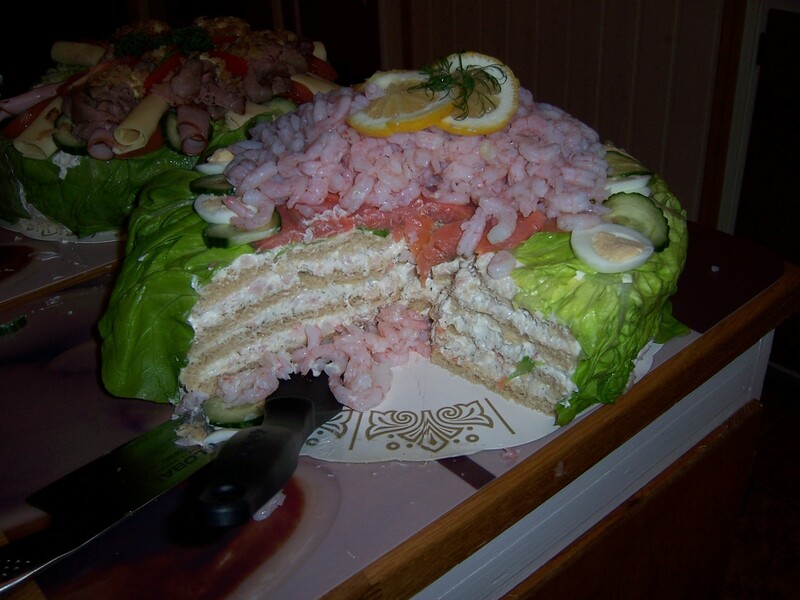 Multi-layered sandwiches. Very 인기 for parties.. HD Wallpaper and background images in the Sweden club tagged: sweden scandinavia sverige image smorgastorte sandwich food.